I have been dedicated to the pursuit of fly fishing and it’s various skills since I got my first fiberglass Fenwick rod when I was about 18 years old. I spent about 20 years in a row fishing the high country lakes and streams in Montana’s and Wyoming’s Beartooth and Absorokee ranges pursuing cutthroat trout. I bought my first drift boat, a 10 1/2’ “Metalhead” about 20 years ago. I’ve been rowing different rivers ever since. 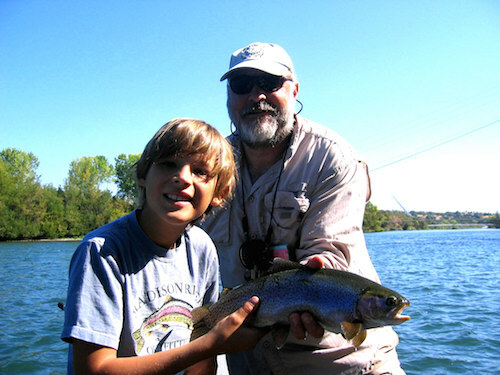 My desire and goal is to be a teacher, mentor and fly fishing educator to help friends, family and new acquaintances to enjoy the world of fly fishing, and environments. To spread the word, that it isn’t about the number of fish you catch, it’s the experience. The time spent in and around the beautiful lakes, streams and river here in the Pacific Northwest. It’s about, friends, family and the people you encounter along the way. It’s about Life. These days I spend most of my fishing time enjoying the experiences of fishing the Lower Yuba River, and other fisheries here in Northern Calfornia, mainly from the view of my rowers seat in my Hyde drift boat or my Fishcraft raft. 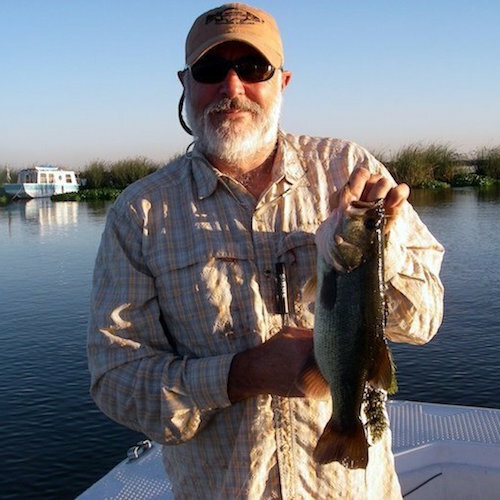 I enjoy helping and teaching my friends and family and new acquaintances while experiencing the days floating or wade fishing the rivers in beautiful environments. Lets make some new “Traditions”.